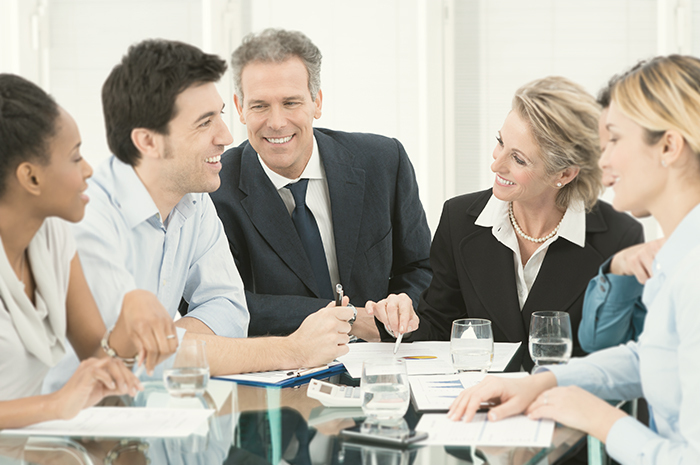 Discover how organizational coaching can contribute significantly to your corporate goals. When employees are coached internally – they thrive, find more satisfaction and are empowered to advance their knowledge, becoming more valuable to the organization. Imagine what a coaching culture can bring to your organization. Are you struggling with any of the following challenges? Millennial Development Employees were not as far along in their learning and understanding as they needed to be. Training managers to coach helped bridge the gap. Young employees now feel comfortable scheduling sessions to work through blocks and can problem solve. Fast Growth/Merger Our industry is growing very fast. We need our leadership team focused on strategy and newly appointed managers to step up quickly. Training emerging leaders how to coach helped them shift into their new role immediately. Industry Transition/Change Our company shifted from pure manufacturing to supply chain virtually overnight. CoCreative Leadership training helped us set our focus on common goals and operate as a united entity. The training helped identify real blocks that had prevented implementation and adoption of new behaviors. Emerging Leaders Newly promoted managers had a difficult time transitioning into their new role. Training emerging leaders to coach helped them think strategically and understand how to develop the capability of their team members. Unsure of How to Coach Most of us had not had any training on how to coach but we were being asked to do more coaching with our direct reports. A customized workshop helped us quickly step into our role. We now have a structure to hold productive and meaningful conversations. We have honest conversations about real challenges which has allows us to navigate them more quickly. Sales As an advisor, my clients expect me to provide the right answers. Getting trained as a coach helped me to clarify and address their #1 priority during the discovery process. I now find myself collaborating with clients on a regular basis. This partnership has greatly elevated the relationship, increased sales and generated additional engagement opportunities. We currently offer three training programs to prepare you and your leaders to coach employees. Live training and certification for individuals responsible for developing talent and coaching others. Enterprise solution for organizations to develop leaders, emerging leaders and help entire teams learn how to coach. Online 5 hour, self-study program which provides a foundation for coaching internally at your own pace. Access Free Tools, Resources and Discounts! Your organization excels when its employees are at their best. Learn how CTA creates customized workshops, provides basic training for front line managers, trains internal coaches and prepares emerging leaders to meet the demands of the modern day workplace. 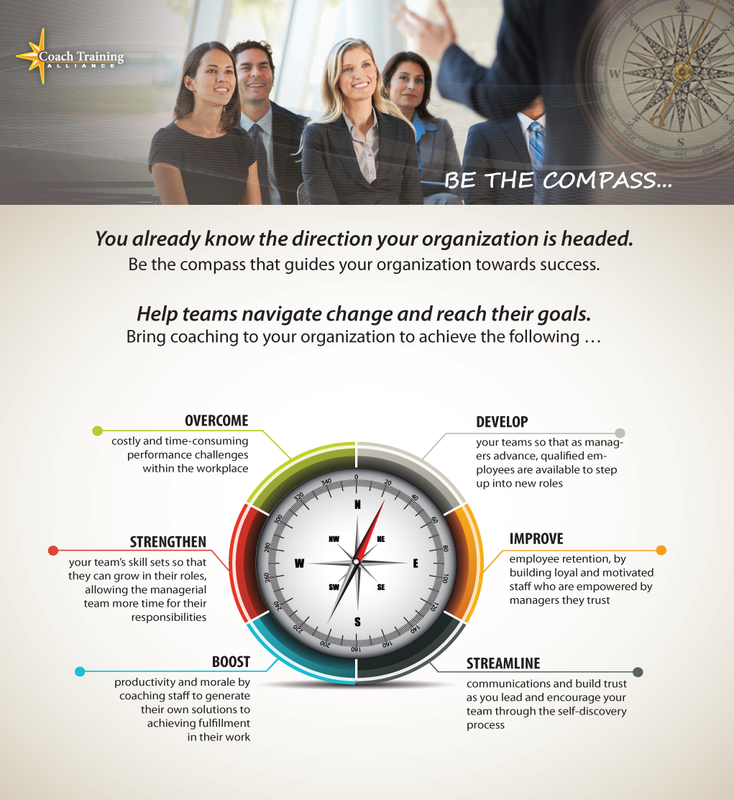 How can we help your organization prepare to coach? 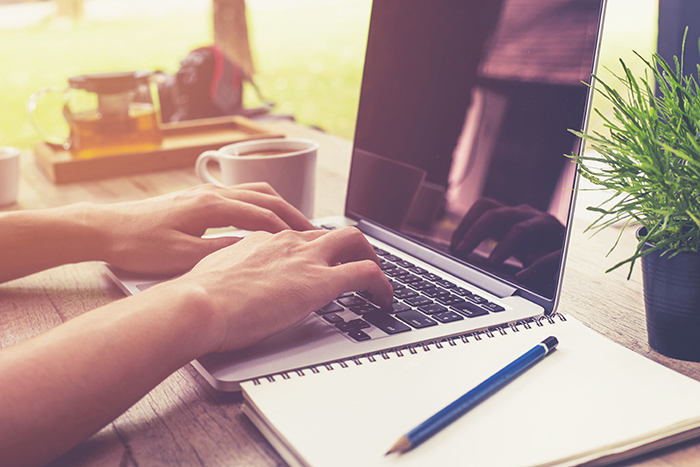 Learn how we can customize a program for your needs. 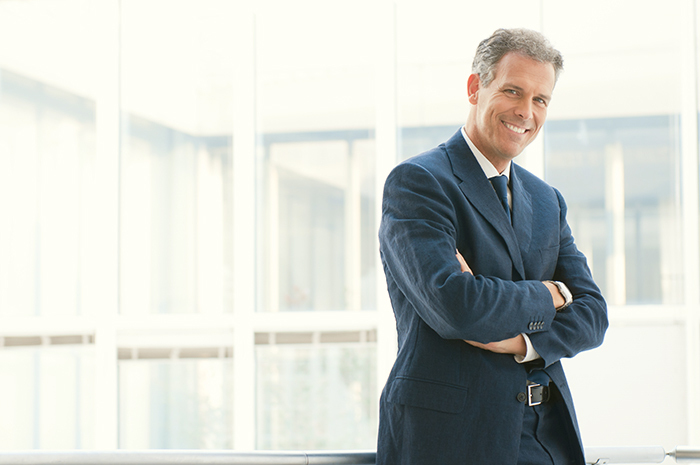 Our tailored programs efficiently leverage your managers. 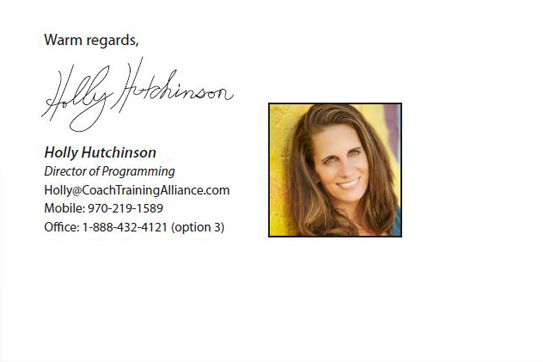 Contact Holly@CoachTrainingAlliance.com or 888-432-4121 option 3.